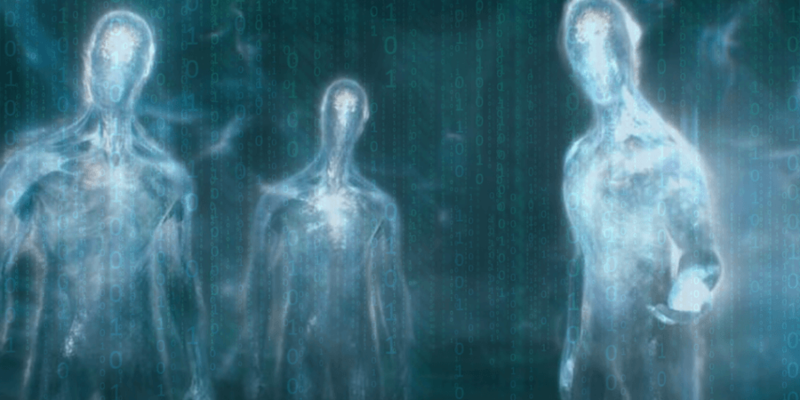 Could the human species, as it exists today, be a transplant oralien to the planet Earth? To say humans evolved from the same group can’t be true because there are two completely incompatible blood factors within the population. If a mother, who is RH positive has a child that is RH negative, the mother’s blood will literally kill the child due to incompatibility, this is not an evolutionary trait from a single stock of genetics. The story get’s more interesting though. I learned about this article while listening David Wilcock at the consciousness life expo this year. He presented the following article. […] the new age for genetic Adam at between 174,000 and 321,000 years ago. Genetic Eve is thought to have walked the Earth around 200,000 years ago: well within the new error margin for Adam. What this means is that using genetic testing, the most reliable form of generational tracking we have available, they were able to demonstrate that the first ‘human beings’ are much younger than the original the million-year-old figure proposed by scientists earlier. This shattered the proposed view of human evolution, wherein scientists assumed it took millions of years to progress from apes to modern man. So what happened to Atlantis, if it existed at all?We can only speculate, but what we do know for certain is that major and minor cataclysms or deluges have ravaged the surface over eons of time. These cataclysms happened in cycles, reaching back millions of years. So with this foundation now firmly in place, let’s consider an otherworldly theory. Wilcock was told, via various insiders, and was able to confirm using historical accounts and scientific inferences, that humanity is much older than previously thought, and that the current population that resides on the surface is actually a mixture of several different human stocks. He’s been covering this in his weekly series Wisdom Teachings on gaia.com. Apparently before this happened, the energy barrier came down, and a host of less benevolent races entered the solar system. These races saw what was coming for the warring Martians and Tiamatians, deciding to move them to the Earth in a type ofcosmic refugee relocation program. But when they got to Earth, there were already races living there, some existing below the surface in huge cities underground. These inner-Earth humans claim to have existed below the surface for 20 million years, coming to the surface on occasion to help survivors of these periodic cataclysms that ravage the surface. Giant humans have been found all throughout the Earth, and the Smithsonian Institute even been found to have destroyed several skeletons in the 1800’s.